How can I change the passwords of the users in my workspace? 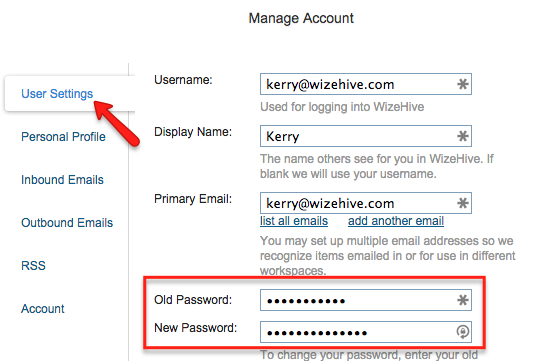 If you are trying to reset your own password or that of another administrator's, please follow these steps. On the upper right hand side of your workspace you will see your name. On the upper right hand side of your workspace you will see your name. Click here. 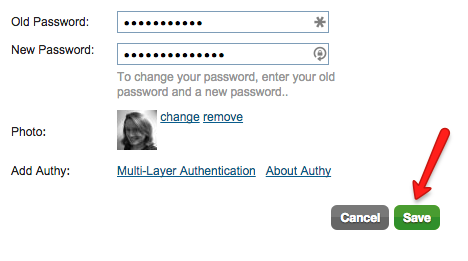 Next, select User Settings, enter your old password, then enter a new password. Why can't I log in to the review portal? How do I recover a forgotten admin or reviewer password?